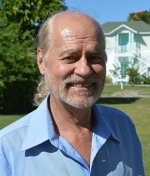 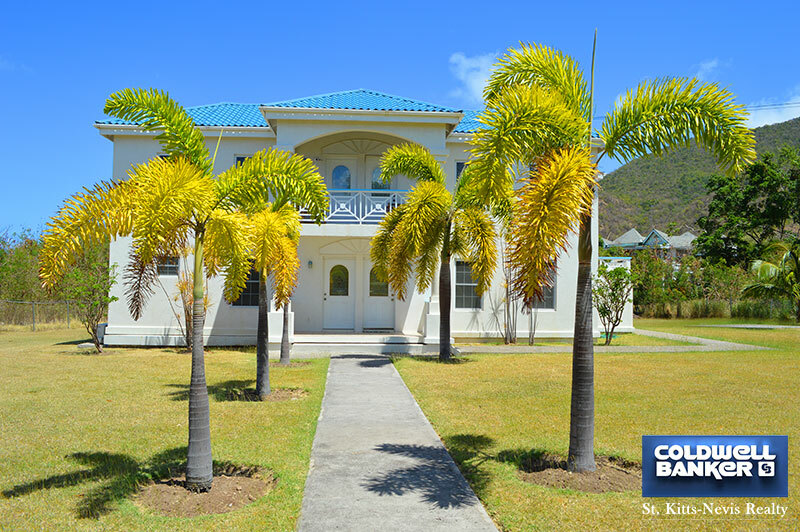 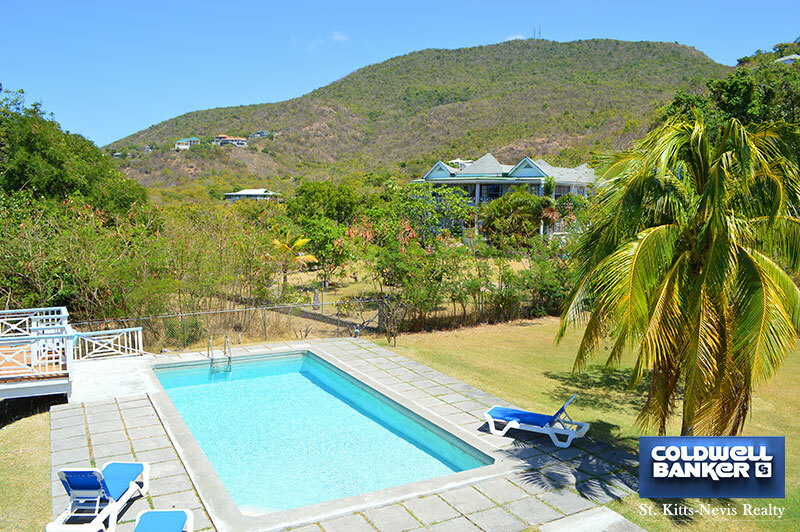 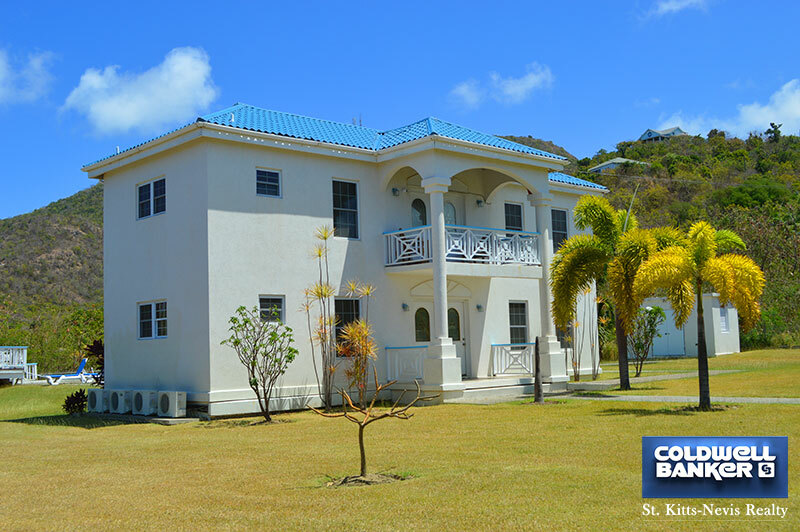 Celebrity Villa is in the lower section of the prestigous Jones Estate and within walking distance of the island main road and beach at Jones Bay. 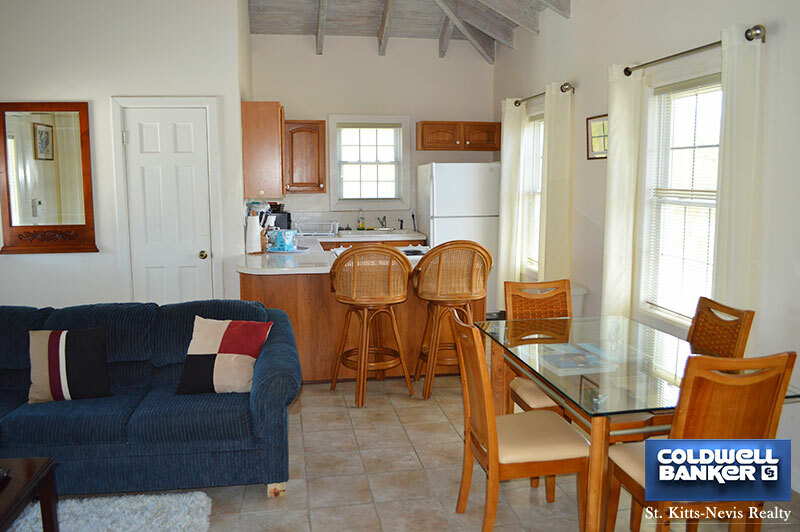 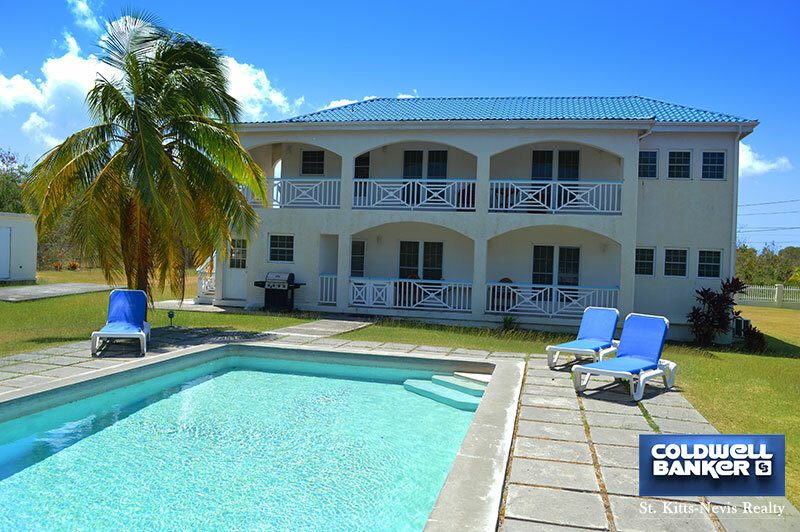 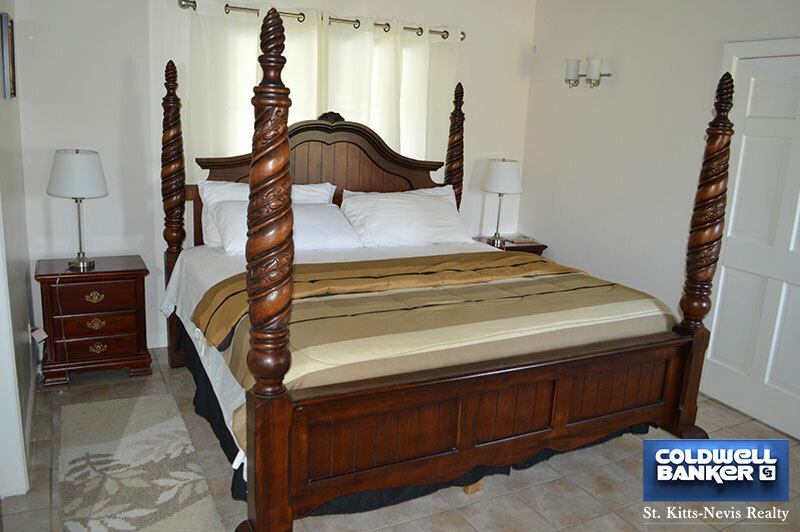 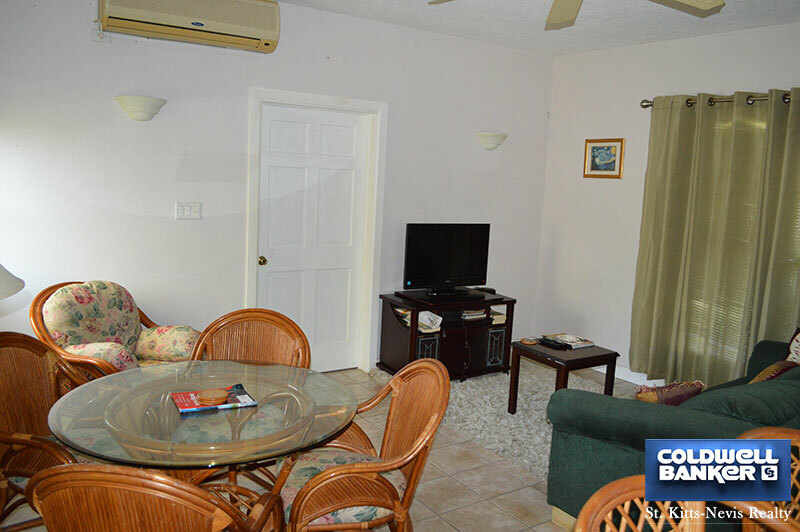 It's a 5 minute drive to Oualie Beach Resort and neighboring restaurants and nightlife. 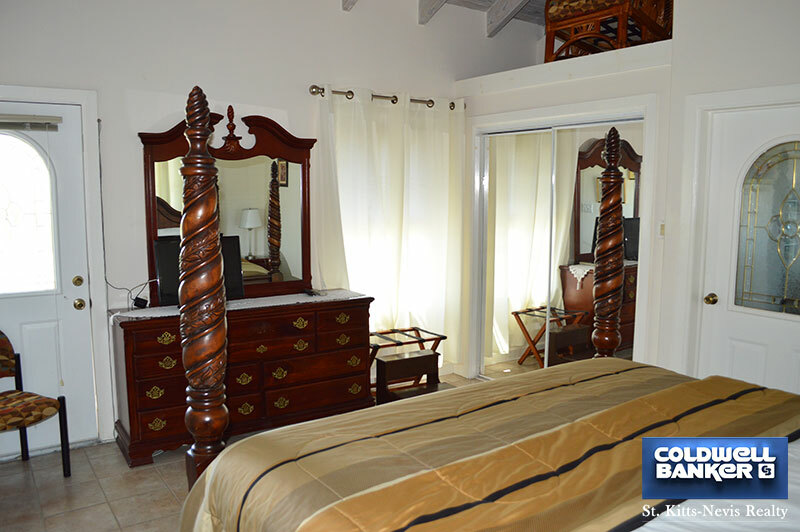 This beautiful villa has two separate apartments, one on each floor. 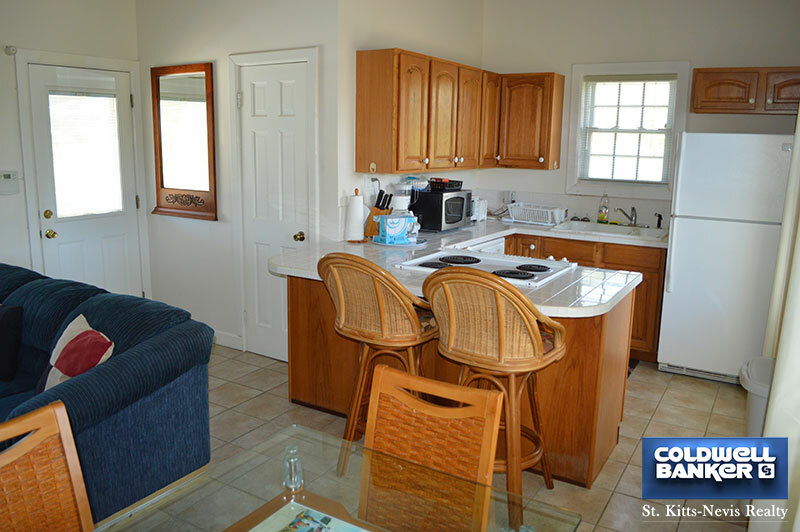 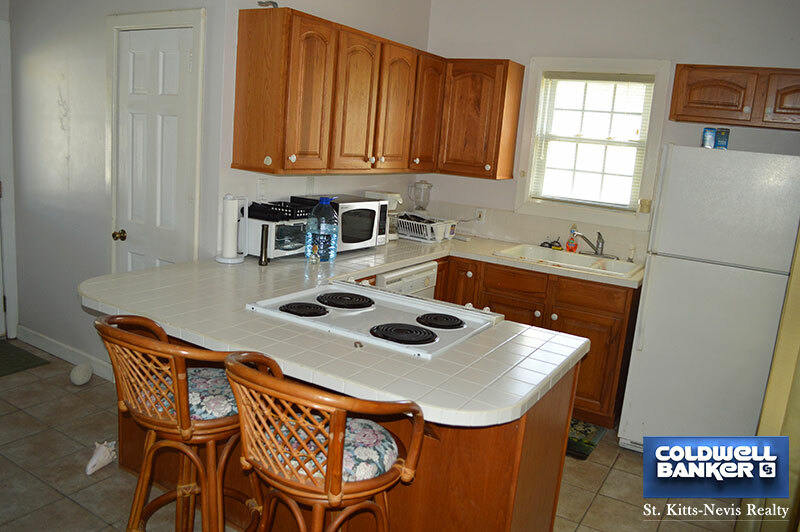 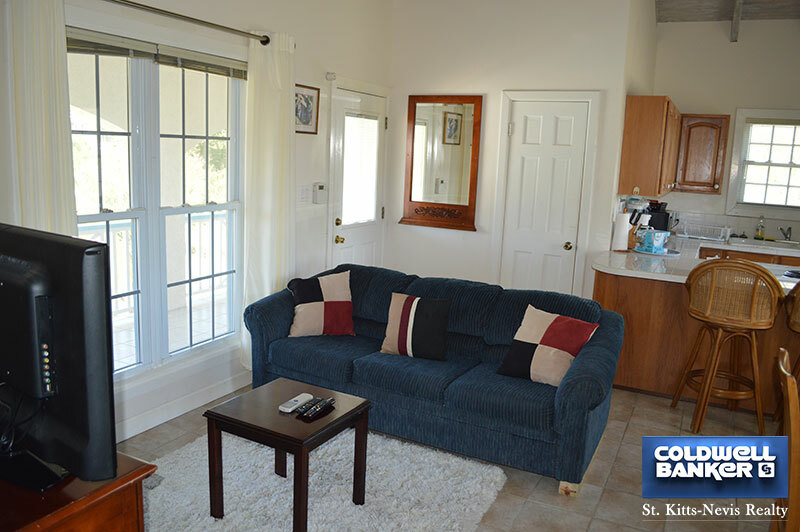 Each apartment has one bedroom, 1.5 bathrooms, a living room, kitchen and porch. 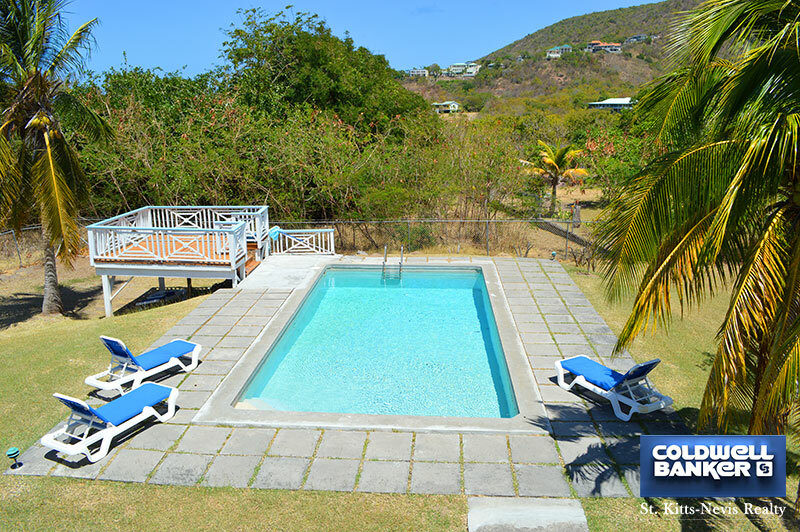 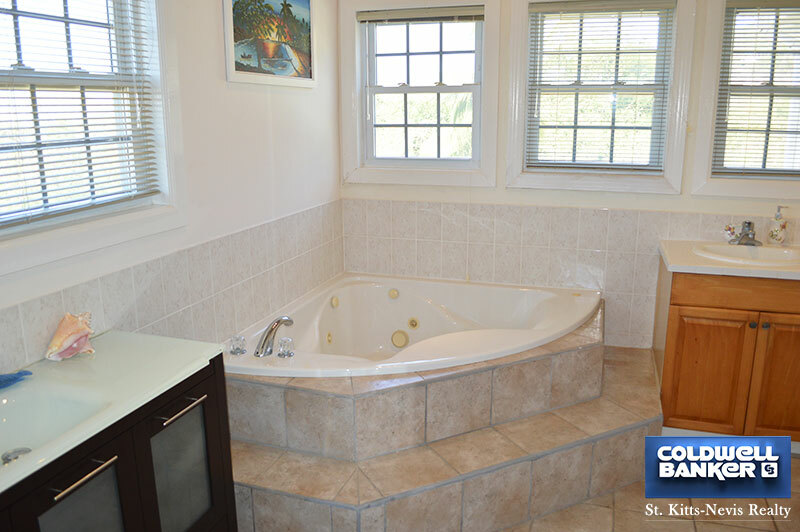 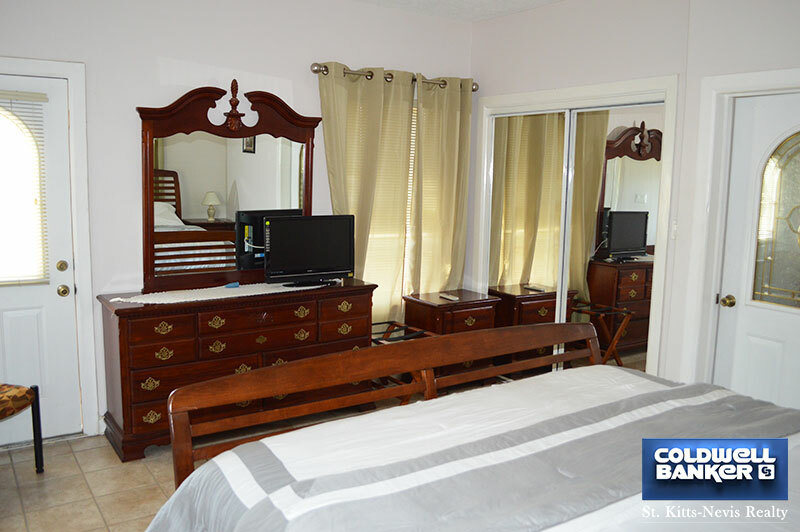 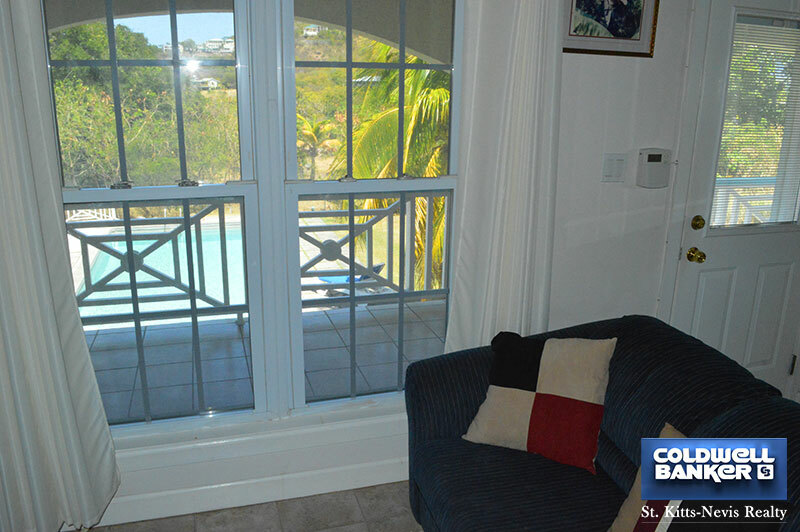 The Villa has a pool with sun deck, nicely landscaped with a large fenced yard. 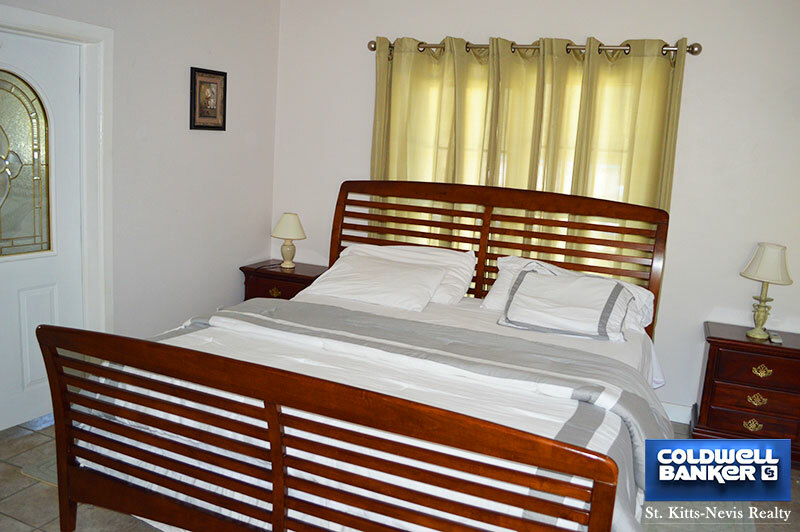 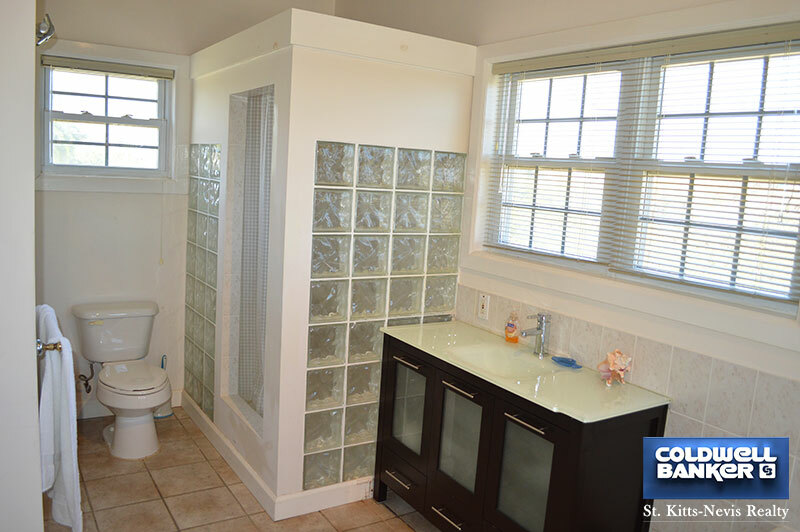 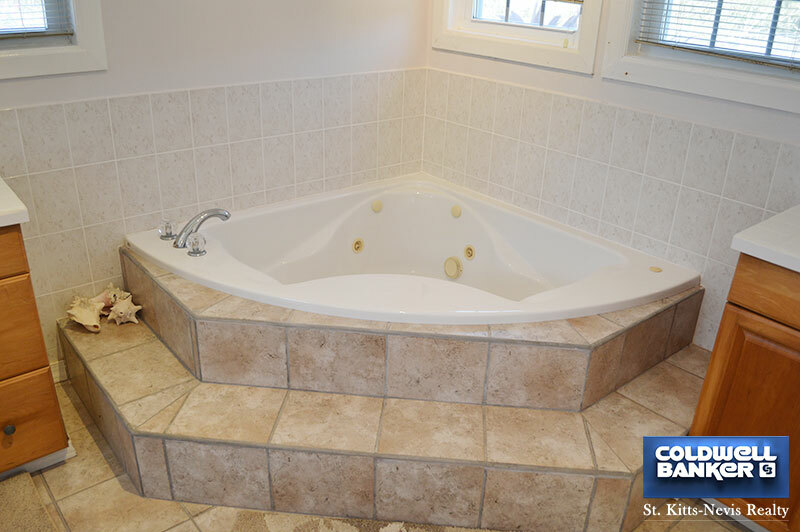 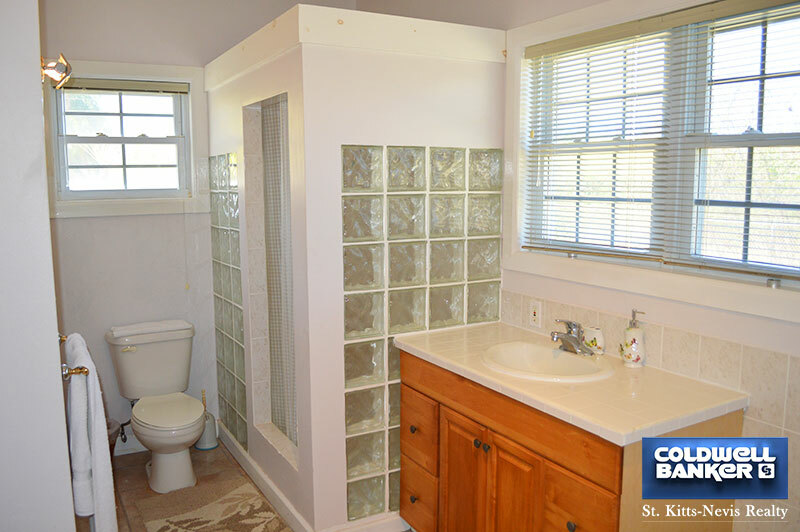 The apartments may be rented separately or together for more privacy. 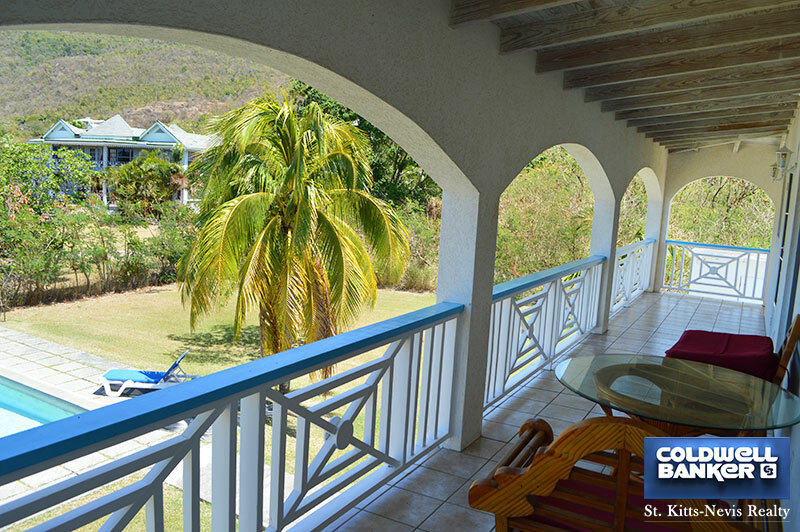 A nice view ofSt Kitts over the water from the top floor.